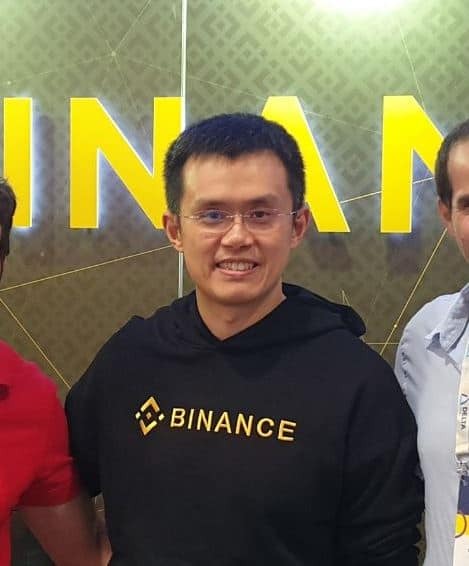 Binance’s CEO, Changpeng Zhao, recently explained how the largest crypto exchange in the world deals with attacks from other exchanges. In a personal post, Zhao states that various exchanges have targeted Binance for different reasons since and especially it’s early days. CZ lists several reasons why other exchanges picked on Binance; those include the fear of Binance’s rapid progress, fame-seeking, attempts to use the exchange for their growth, or even pure jealousy. However, CZ also argues that these exchanges who originally wanted to either harm or use Binance, actually helped Binance grow bigger. This personal post was published just a few days after Binance Coin (BNB) broke its all-time high against Bitcoin. During its early days, when Binance was still quite young and unknown, a major exchange saw it as a threat and attempted to damage its developing reputation. However, Binance’s management used this attemp to its advantage. CZ continues to argue that bad news travel a lot faster than the good ones, and as soon as the exchange was involved in something like this, it started attracting endless attention. He also points out that every PR is good, especially for a young business that is trying to become relevant. He was not worried about Binance’s reputation, as he thinks the public is smart, and they will not be so easily fooled. Such attacks on Binance brought new members to its community, while they united the existing ones. CZ also mentioned the behavior of some crypto projects that went against Binance in the past, stating that they attacked because Binance would not list their token. After refusing to cooperate, Binance was often called a “scam,” or even “illegal,” which led to the question: Why did they want their coins listed on an “illegal” exchange in the first place?